What were Apple’s earnings? Apple Inc. (NASDAQ:AAPL) reported its fiscal second quarter earnings this afternoon, and much to the rejoice of bulls who’ve been sickened by the stock’s fall below $400 a share, Apple beat on top and bottom line estimates. Tim Cook and the company also announced a few income-stimulation moves, and on the whole, the market has responded positively to the news. 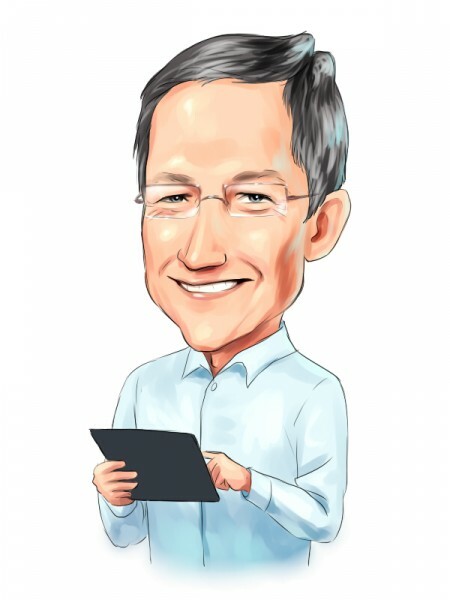 Let’s get down to the facts surrounding Apple Inc. (NASDAQ:AAPL)’s latest numbers. What were Apple’s earnings? Apple beat top and bottom line estimates; iPhone and iPad and sales were better than most expected. Revenue: $43.6 billion against $42 billion consensus. 19.5 million iPads sold, about 1 million above consensus. Mac data is flat, to slightly below estimates. 5.6 million iPods sold, 0.6-1.0 million below analyst estimates. Revenue guidance: $33.5-$35.5 billion next quarter. Margin guidance: 36%-37% (gross) next quarter. Total cash was $145 billion, a bit below our $15B quarterly average mentioned above. Alright, that seems about it for now, but for anyone wondering what exactly Apple’s earnings were, now they know.